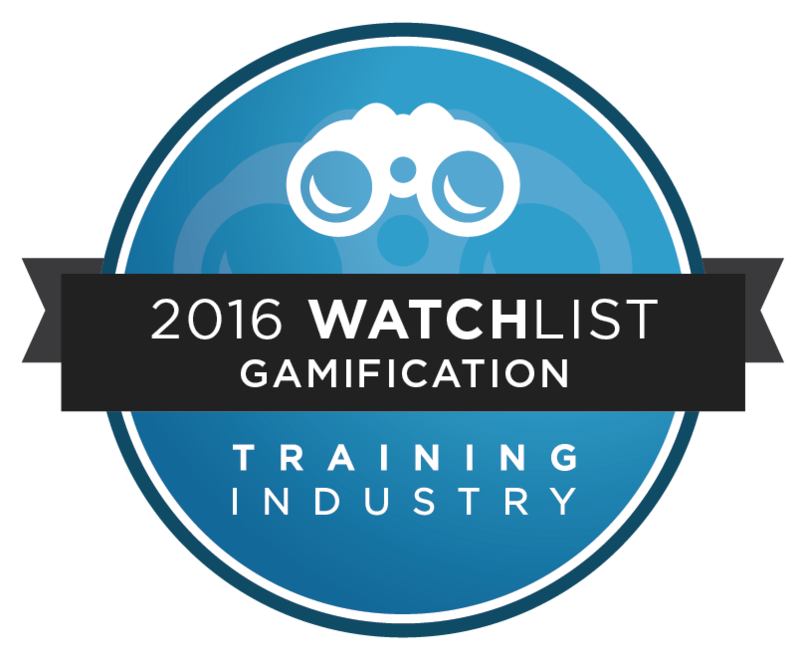 The companies recognized in this year’s Gamification Watch List are focused on improving the impact of corporate training. These are innovative companies with a wealth of capabilities to support learning, ranging from immersive and robust games to simulations. Our Gamification Companies Watch List reflects the growth and impact gaming is having on corporate learning and its respective technologies. We have seen many new entrants in the gamification space and look forward to seeing the impact they will have in promoting stimulating and engaging learning environments. Doug Harward, Chief Executive Officer, Training Industry, Inc.